If you live in Corpus Christi, you should consider yourself lucky. Corpus Christi is full of some unique activities and adventures that you can’t experience anywhere else in the world. Be sure to check some of these out the next time you’re out and about in Corpus Christi. Then, you’ll remember why Corpus Christi is one of the best places to live in the entire world. If you can’t go all the way to the real Pearl Harbor, you might as well enjoy the next best thing right here in Corpus Christi. Some of the 2001 film was shot right here in Corpus Christi. In fact, quite a bit of the movie took place on the USS Lexington. 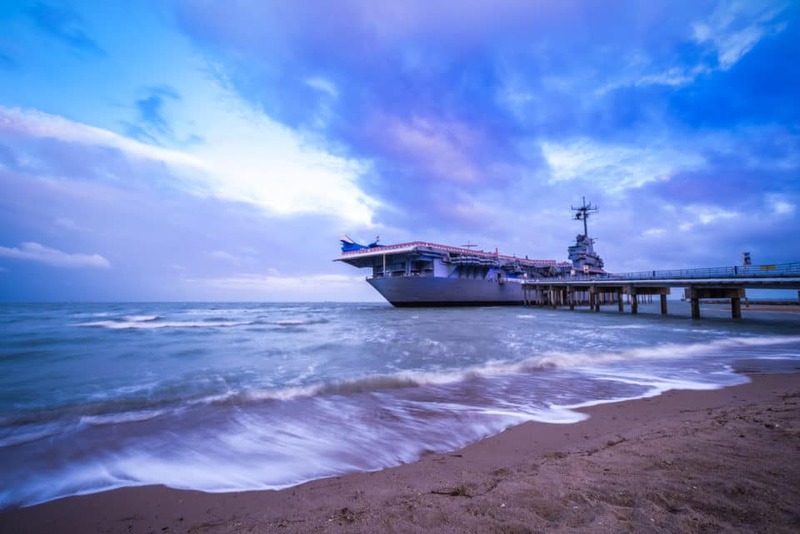 This World War II-era aircraft carrier has been decommissioned and now sits at North Beach. You can learn about the aircraft carrier’s history and even learn a thing or two about the movie when you pay it a visit. Hold up a second. Whataburger? Really? Um, yes really. The Whataburger on Shoreline Boulevard isn’t just a regular hamburger joint. It’s the only two-story Whataburger in existence. It has an open deck, and you can grab a spot that offers views of the bay. Plus, you can get your picture snapped next to the statue of Whataburger founder Harmon Dobson. If you have a hankering for a burger, be sure to go here. If you find yourself hanging out at Padre Island, keep your eyes open for a Kemp’s Ridley sea turtle. These sea turtles are endangered, which is why it was so exciting when 128 of them turned up on South Padre Island in 2007. They still come to the island to lay their eggs, so stop by and see if you can catch the action. As one of the only places you can see these turtles, you definitely don’t want to miss out. Be sure to bring your camera along, too. Your friends will want to see pictures of your sea turtle adventure. 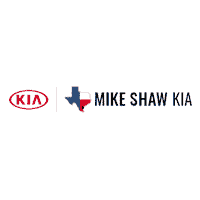 Mike Shaw Kia in Corpus Christi, Texas, is also unique to Corpus Christi. Our dealership is a one-of-a-kind place. From our knowledgeable staff to our state-of-the-art vehicles, there are countless reasons to come and see us. Stop by and let the team know what types of features you want. We know Kias, so we can easily match your needs to the right vehicle. Then, you can zoom off and see the sights in your new ride.